ANC allies say there are serious questions to be asked while pointing to a series of errors, some deadly, that the party has committed in its tenure in government and as the country’s biggest political party. The ANC is one of about 48 political parties contesting the 8 May elections, but unlike the rest, it has had an opportunity to govern the country. The president has always maintained that there was never a corrupt relationship between him, his son and Bosasa after the company donated R500,000 towards his ANC presidential campaign in 2017. Former Finance Minister Trevor Manuel has demanded a retraction from the EFF for what he has called a false, racist, and libelous statements about himself and new Sars boss Edward Kieswetter. The official opposition has managed to form coalition governments in towns across the country with the help of smaller parties, like the African Christian Democratic Party and Freedom Front Plus. The president says gender equality is important and that women should also be economically empowered. IEC deputy CEO Masego Shiburi said this year a record number of 48 parties registered and paid to take part in the national and provincial elections. The Alliance for Transformation for All launched its 2019 election manifesto in Khayelitsha over the weekend. According to the IEC, 26.5 million voters are eligible to cast their votes at the polls on 8 May. On Friday, the president said on although the truth hurts, it was important to reveal what went wrong in government and the party. The EFF leader said the ANC was in the Vaal to observe the public holiday, but had failed to provide basic services to the residents of Sharpeville and other neighbouring areas. The party launched its elections manifesto in Soweto on Human Rights Day at the Zola Sports Complex. The ANC national chair and several party volunteers handed out ANC t-shirts as they spoke to residents in Gugulethu. The Independent Electoral Commission will have plans to cope with load shedding, despite the expense. Political parties contesting the 2019 elections have signed the Independent Electoral Commission’s Code of Conduct. 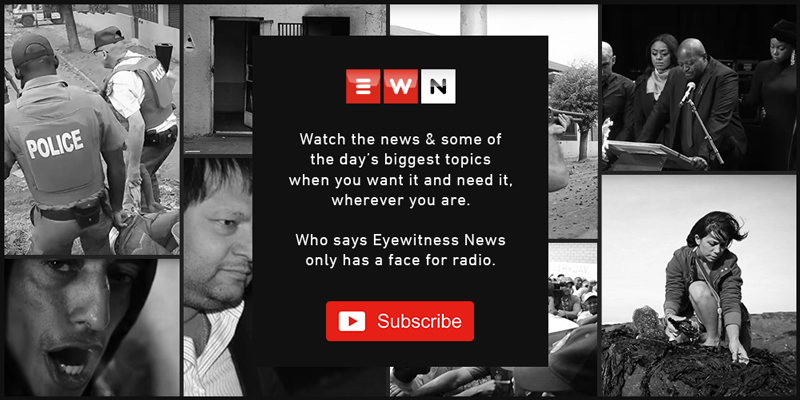 EWN unpacks the key figures related to the upcoming vote. Political parties gathered in Midrand to sign the code of conduct pledge of the Independent Electoral Commission ahead of the 8 May elections, and some used the opportunity to issue warnings and even demand the return of their election posters. The deadline for the submission of party candidate lists and payment of deposits resulted in the final number, which was 19 more compared to the 2014 general elections. ANC secretary-general has described the alleged accusation made against him by Minister of State Security Dipuo Letsatsi-Duba as shocking and reckless. Police management briefed parliament’s police committee on Tuesday about their preparedness to ensure the elections are safe and secure. Provincial secretary Faiez Jacobs and provincial leader Khaya Magaxa would not avail themselves for positions after the elections.